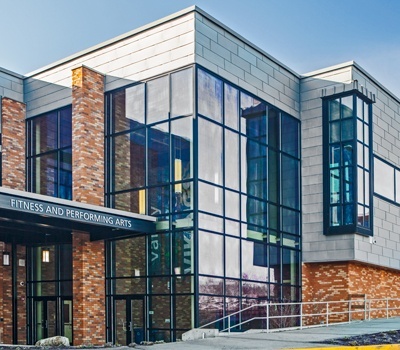 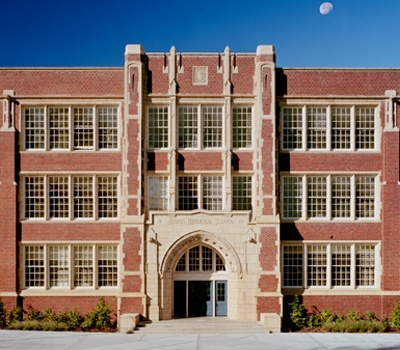 The Nathan Hale High School renovation modernized the majority of the 1960s structure, with major improvements focused on the academic core. 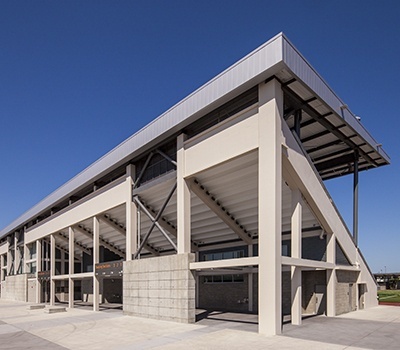 By dividing the project into two major phases, the project team was able to renovate without impacting students or staff. 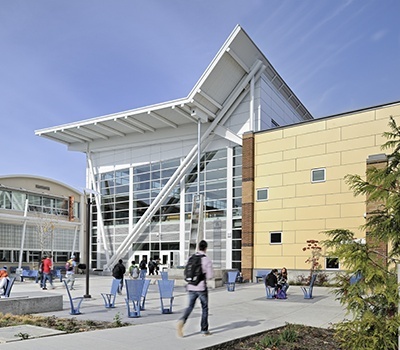 This GC/CM project completely remodeled the interior and removed significant amounts of concrete, rebuilding the school with new organization and open learning spaces. 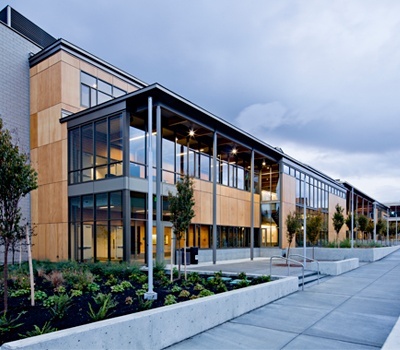 Working with the architect to create a more sustainable building put an emphasis on daylighting and ventilation. 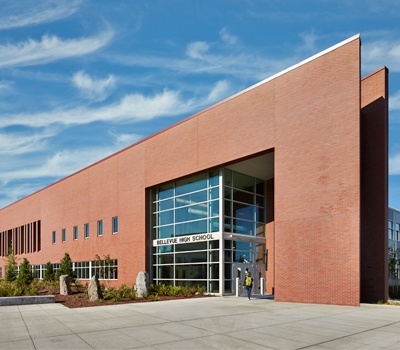 Our firm cut away selective precast concrete panels and strengthened existing shear walls to make it possible to add numerous skylights and oversized windows. 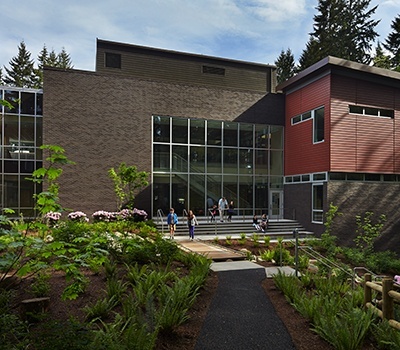 Features that add to the sustainable nature of the project include occupancy sensors, the removal of 10,000 SF of impervious surface to improve drainage, native plantings on the south branch of Thornton Creek, and a geothermal heat pump system. 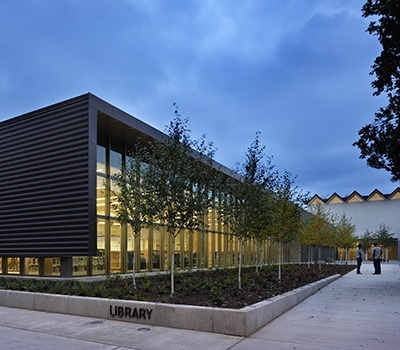 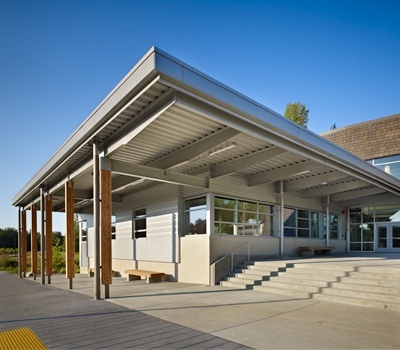 Energy Star Challenge Project from U.S. Environmental Protection Agency, AIA Committee on Architecture for Education (CAE) 2014 "CAE Educational Facility Design"